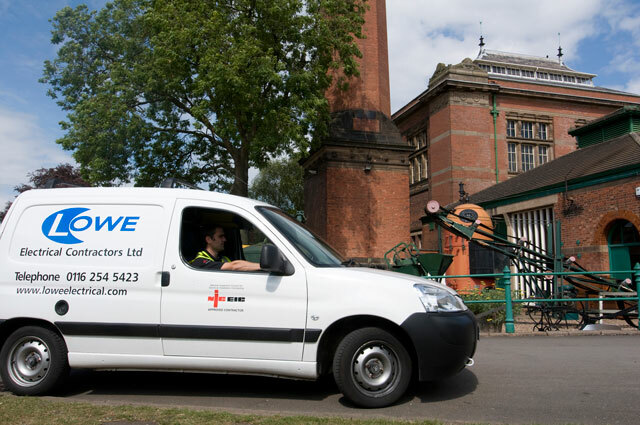 Headed by our specialist Contracts Manager we work closely with local authority carrying out installations and reactive maintenance on an extensive range of local sites including museums, galleries, sports and leisure facilities. Our commitment and professionalism has led us to be named as a 'local authority approved contractor' for planned maintenance and service contract for lighting systems, fire alarms and disabled WC alarms. Our management skills and relationship with other contractors also allows us to undertake specialised projects on local heritage sites.